In the market for free backlinks? Search engines like Google still use backlinks as one of the primary metrics to calculate your site’s page ranking. 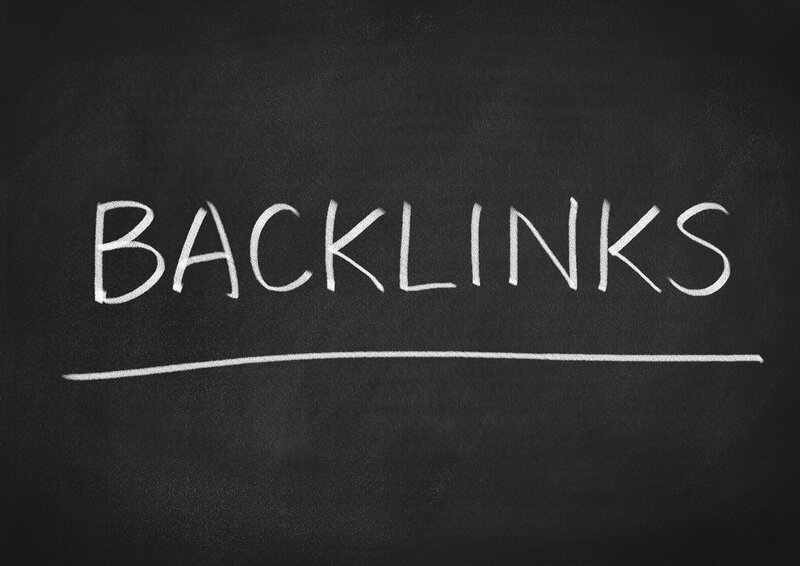 If you want to rank higher, you need better backlinks. Though it’s time-consuming, you can create guest posts on high domain authority (DA) websites. You can even use blackhat methods, like paying for high DA backlinks. Or, you can avoid the grueling process and shady alternatives. 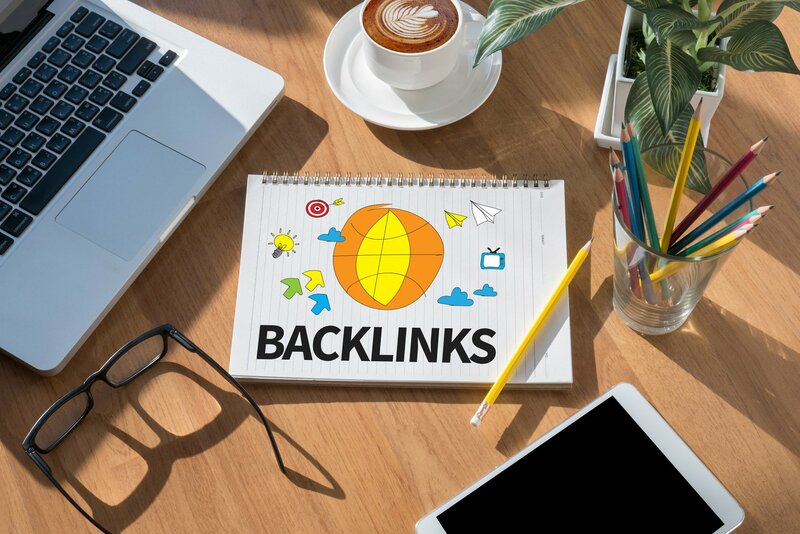 Follow the guide below to create quality, high DA backlinks. Each will only take you a few minutes. Photobucket is a free image hosting site. You may also post short videos. Add your relevant image and a link in the description. The free sign-up process is easy. You may use your Facebook account or email address. With it, they give you 2GB of free storage and access to everything on their site. DeviantArt is arguably the largest online art-work community. The site hosts a broad range of digital artwork. You may share or promote your own to their enormous community. To make a free account on Deviant Art, you need only submit an image or infographic of your post. Then, add a link back to your post in your description. ImageShack is an image hosting platform. It is subscription-based, and simple to use. Upload your images with the click of a few buttons. Signing up for an account is free. Submit your pics, images, or infographics, and add some simple backlinks to your website in the description. That’s it. DropShots is yet another image hosting website. It’ll help you diversify your link profile. They host both photos and videos, which you can upload in under a minute. All accounts are free. Sign up in under five minutes, and then post your image. Don’t forget to link back to your site in the description and your profile. PhotoPeach is a slide share hosting website. With it, you can create photos and slideshows. You may embed those in your website and share your slides with the world. They also make it easy to share via email, IM, and Facebook. The sign-up process is easy and free. Enter your niche related images afterward. Then add some supporting text and a link in your description. ScrubTheWeb is a website analyzer. Submit your site for free and receive a report on your site’s health. It’s a two-for-one deal. It’s free to use. Submit your site’s URL and verify their confirmation email. That’s it. DirectoryWorld might be the largest human-edited directory on the planet. Choose from one of the hundreds of categories for your website. They sometimes block the free submission, so check back from time to time. Sign up is easy. Afterward, create a description of your site and a backlink. SoMuch is a free online directory. You may choose from a hundred or so categories. Pick the one that best describes your website. This one is also free. Unfortunately, it can take a week or so for them to approve your link. The site says only five days, but it sometimes takes them longer. Jayde is a business-to-business search engine. They provide company names, services, products, and other information. Follow the directions to sign up for a free account. Then list your website. Don’t forget to include your relevant link! AuthorStream is a presentation hosting platform. Submit your animations, audio narrations, and slide videos. You can even broadcast your presentation live. Follow the direction to sign up for a free account. Then, edit your profile and drop a backlink to your website. Don’t forget to add a short bio. Quora is a Q & A website founded back in 2009. Yes, you can acquire a quick, high DA backlink. You can also help generate organic traffic to your site by answering industry relent questions from other members. The free account sign-up takes less than five minutes. Afterword, fill out your profile and include a link to your site. About.me is a website on which you can create a profile page for free. Load up your photo and bio, and you’re good to go. Sign-up only takes a few minutes. You can also send web traffic to your profile page as an added benefit. Issuu is an electronic publishing platform. It’s used primarily for magazines, newspapers, and catalogs. Sign up for a free account and publish a document. Make sure it’s original content. Make sure to include a link to your site in the document. Zoho is a CRM software. The software suite contains options for spreadsheets, presentations, databases, note-taking, word processing, web conferencing, and wikis. Sign up for a free account. Then submit a document which includes a link back to your post. Easy. Dropbox is a file-hosting service. On it, you can store your documents, images, and other files in the cloud. Create your free account. Afterword, drop a backlink to your site in both your document and the description. Be sure to upload unique, relevant content. ImFaceplate is an article-based site. Add an article of about three-hundred words and include a backlink to your site. Articles typically index within a few hours. Sign up for a free account. Add your relevant article. Add a backlink to your profile. It’s that easy. BitBucket is a site for coding project. Drop a backlink into your profile, and you’re done. Sign up is free. Don’t worry about adding a coding project. You don’t need one. List.ly is a free list publishing website. Create a list of relevant items and publish it. Sign up for your free account. Then add your backlink inside your list. Pen.io is a Web 2.0 site. Don’t worry; it’s easy to set up. To get started, add an image and some text. Include an infographic with a link back to your site. Sign up takes minutes. Building your post takes under a half hour. CheaperSeeker is a coupon hosting website. Don’t worry; you needn’t add any coupons. Create a description explaining your supposed coupon which includes a backlink. Creating free backlinks can be simple. Use a web tool like the MozBar to calculate any site’s domain authority. Then head to sites with high DA’s that include your profile. Throw in a backlink, and you’re done. Easy as that. If you found this article helpful, take five minutes to browse our other articles on all things backlink related. There are more than 1 million websites online today. That’s a lot of websites trying to target their selected audience. Learning how to get backlinks is one way to get your online store in front of hundreds of potential customers. But getting those links can be difficult. If you create a blog for your website you’ll be able to create content that will make other sites want to link to. 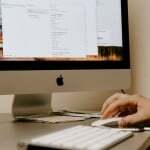 This blog should directly connect to your e-commerce website. 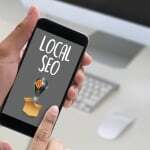 Make sure that your blog posts and website are search engine optimized. So that companies looking for content to link to can find you. If you don’t have time to create your own blog and following consider buying a blog that is already established. This way you’ll just need to start promoting yourself within it. When you’re trying to learn how to get backlinks sometimes the answers are right in front of you. In other words, contact your manufacturers. If your manufacturers have a website look to see if your business is featured on it. If not try to contact them and ask them how you can get featured on it. This can be in the form of a spotlight on the site or even in an article about you. If the manufacturer is open to having an article about you on their website offer to write it! This way you can have control of what the links will go to. Another way to get backlinks is to offer to write articles for other blogs. Look for blogs that rank high on the search engine and create content that is relevant to your store. Reach out to these blogs and ask if you can write a post for them with one of your links integrated in the post. After a while of reaching out to multiple blogs create a contact list for blogs. This way you can pitch to blogs regularly. Create social media for your blog and use a tool to monitor when people talk about your business. Make sure that your social accounts are search engine optimized to help with getting your brand on the first page of search results. This will help you find people and websites that already have an interest in your website or product. 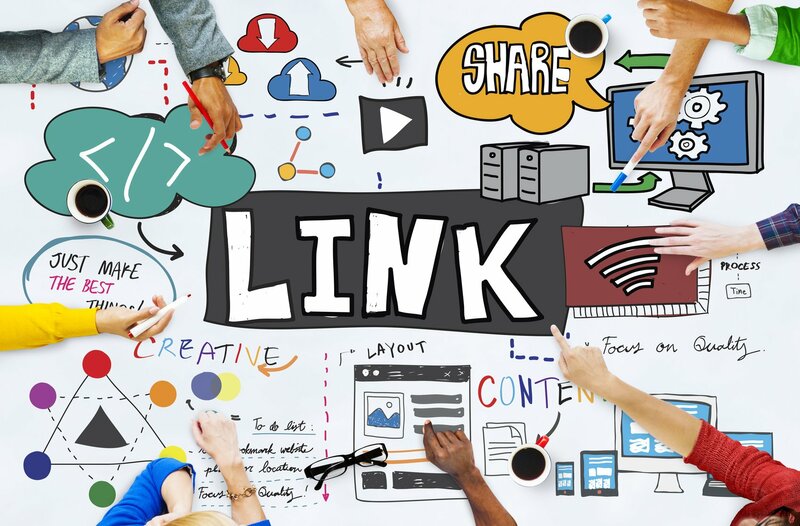 Which will make it easier for you to reach out to them regarding linking to your page. One great tool for monitoring what people are saying online is Google Alerts. You can input your company’s name or general product descriptions and it will alert you when new content is created mentioning it. Look for other bloggers who write content related to your products. Ask them to review your products. Send them over free products in exchange for them to publish content on their websites. Make sure that the bloggers you are reaching out to also serve the same audience you are trying to reach. This will ensure that the backlinks are doing their job at increasing traffic. When you start to publish content on your blog mention other websites on your pages. Not any websites though. Mention websites that have to do with your products or business. After a while, these websites will start to notice that you are sending traffic their way. This will open up the opportunity for you to be able to interact with these websites more. Whether it be guest posts or collaborations. Another great way to get links is to send pitches to news editors. Getting featured on a media site is a good way to get good backlinks. Because media sites are often seen as credible sources. This would look like typing up an email to a news source. Find out who the journalists are in the field of your e-commerce business. Get to know them and start to build relationships. This way when a related story comes up you can give them the inside perspective or expert commentary. This is also a good way to get backlinks for your website. Search through the various social media accounts to find people who are influencers in your field. These people are the opinion leaders when it comes to your industry and they will determine what many of their followers are interested in. Contact these influencers to see if they would be interested in reviewing a few products as well. This will help in getting your name out there as well as creating backlinks for your website. Consider creating a brand ambassador for your company as well. This means choosing a select few influencers to help communicate what your e-commerce site is about. Start making graphic content for your topic to make it easier for companies to link to. A popular form of content that is good for backlinks is infographics. Graphics like these communicate a complex topic or show readers how to do something. These are useful which means that websites will be open to linking back to them for clarification on a topic. If there are other e-commerce sites that are related to your products but not in competition start partnerships with them. These partnerships could mean anything from writing guest posts for each other to featuring each other’s products on your websites. Creating a network like this can also be useful in sharing information on relevant influencers. And you’ll be able to link to this website that you know will be linking to you back. Videos are also a way to potentially receive more backlinks! This is because, like infographics, they are a great way to further explain complex topics. These days most people enjoy watching videos more than reading long paragraphs. More people are likely to watch your video than read a blog post. As well as it will be easier to share on social media. Learning how to get backlinks for your website is a long process. One that has many different avenues to get to your goal for website traffic. One thing that helps is consistency so don’t give up! 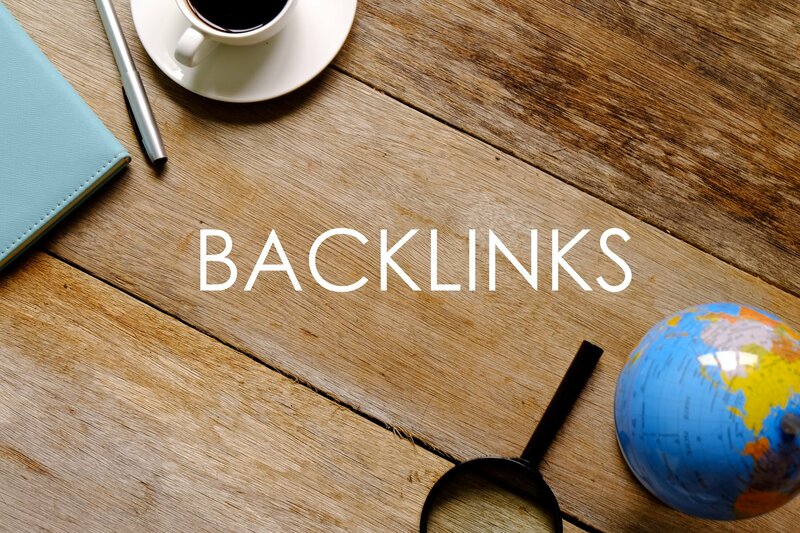 For more advice on backlinks and how to use an email to get them check out this blog post.